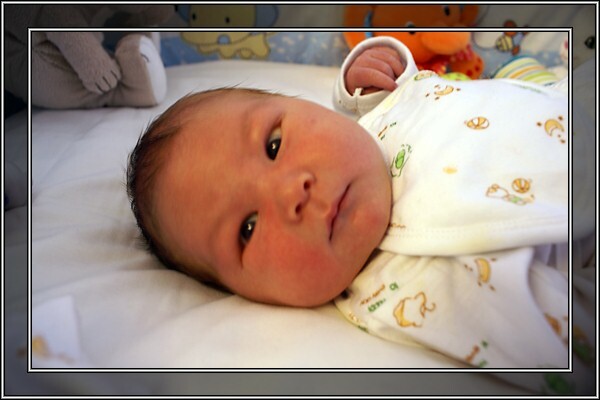 On October 1 our son was born. It's a big little boy, 4.320kg and 53cm at birth. The guy is pooping for three, but after close to a week I'm getting used to the diaper routine. Sleep is getting manageable and some sense of normality is setting in after a quite chaotic first few days. He's the cutest thing I ever saw, especially when he tries to squeeze both his hands into his mouth, then poor little daddy's heart just melts.